of their entire infrastructure with deep flow analysis. PRTG monitors the whole IT infrastructure 24/7 and alerts you to problems before users even notice. Using all common methods and protocols, as well as a powerful API, PRTG can integrate with all aspects of your business critical infrastructure. Scrutinizer provides network traffic analytics and contextual forensic insight to the traffic flowing across your network, allowing you to monitor, visualize, and report on every network conversation. Using flow technologies such as NetFlow, IPFIX, sFlow, J-Flow and others, Scrutinizer is able to collect, archive, and quickly retrieve the traffic details you need to investigate both network and security incidents. Combining PRTG with Scrutinizer ensures that you will be informed about every issue, whether it’s a serious failure or just the first hint of upcoming problems. 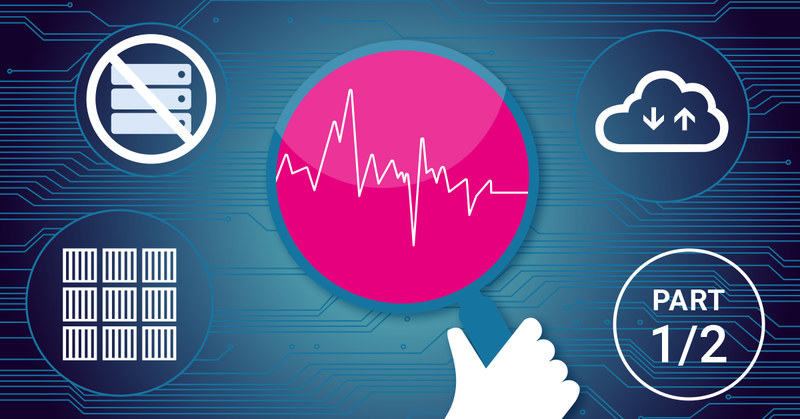 With this information, you can then perform forensic investigation to identify root cause, supporting fast and efficient incident response. Integrating Scrutinizer with PRTG brings together the best of general IT monitoring and in-depth flow analysis to ensure maximum uptime for your infrastructure. for network, security and application problems. for your network and security events. Are you looking for a solution that combines network traffic flow and metadata analytics with a powerful end-to-end monitoring and investigation solution for your entire network infrastructure? You want to learn more? Then take a first look at the integration! With PRTG, PAESSLER AG offers a powerful, affordable and easy-to-use unified monitoring tool. Over 200,000 administrators worldwide use our software, whether it be to monitor their server performance, virtual environments, or even the accessibility of their websites. 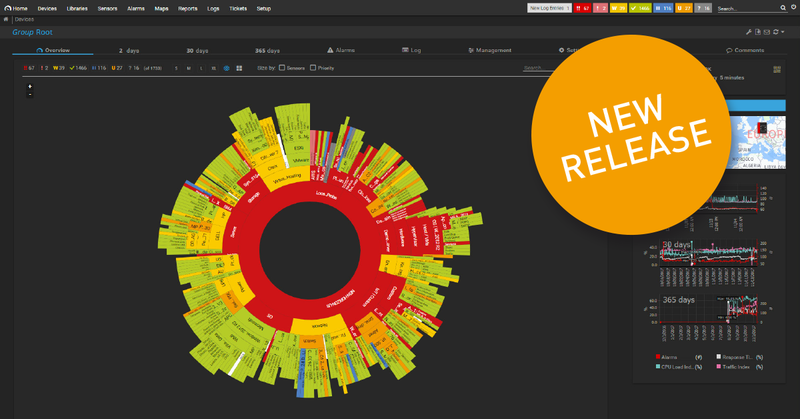 PRTG is a network analysis solution for Windows. 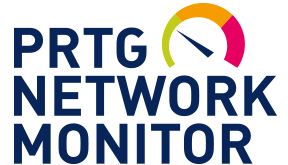 Get started with network monitoring with PRTG. You‘ll save time, worry, and money. PRTG is installed in a matter of minutes. 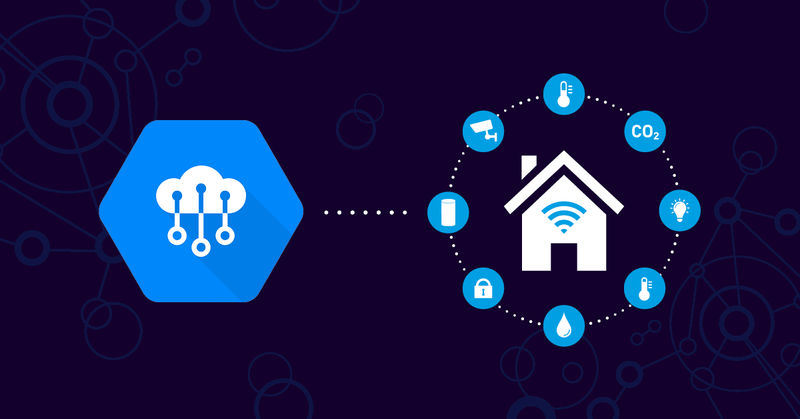 Enjoy 100 free sensors, plenty for small networks. Upgrade whenever you like. 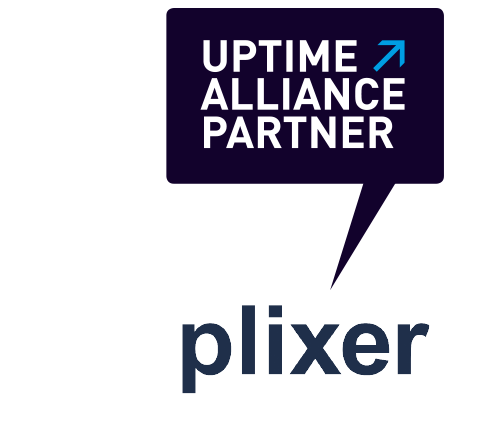 Plixer is a global leader in providing massively scalable network traffic analytics. Customers benefit from centrally collecting, visualizing, and reporting on thousands of unique flow and metadata elements from their existing network and security infrastructure. This data is centrally stored, creating a rich contextual forensic database that enables threat detection, rapid investigation, and root cause analysis for network- and security-related incidents.